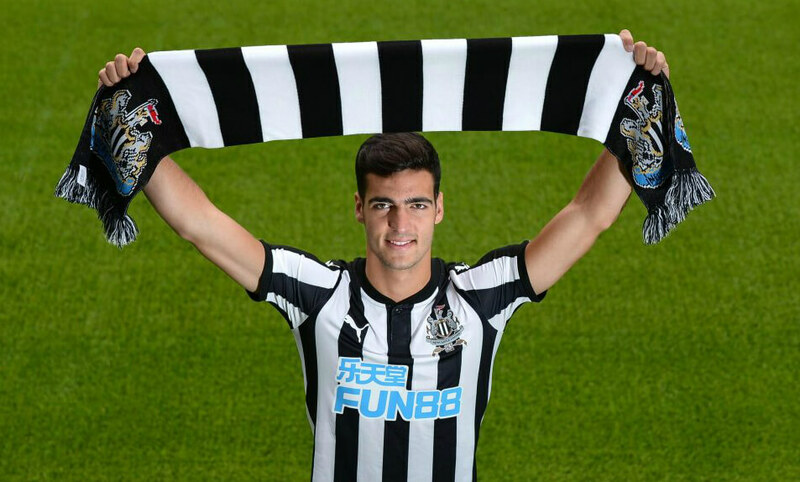 News today in the Chronicle that it looks likely that Mikel Merino will sign this week on at Real Sociedad for the release clause of about £10M in his Newcastle contract. We were hoping all the news from Spain this summer was simply paper-talk and that they could not afford him. But then we learn he has a release clause in his contract so we cannot stop the deal if Merino agrees to terms with Real Sociedad and wants to leave Newcastle. If this happens, which the Chronicle is reporting is now very likely, we will have to move on – but this is a disappointment. Mikel Merino looks like he can become a top player in the future, and we were hoping that would be at Newcastle with Rafa Benitez. It looks now that will not happen. Here are some fans’ reaction to today’s news. Not really arsed if #nufc sell merino, looks neat and tidy on the ball but as soon as the temperature dropped he didn’t fancy it. Hugo viana esque for me. Charnley….. you crazy guy!!!! ????? Jib, I’ll look forward to your pics which definitely sounds like a more reliable method of working out who has a squad place. I was never sure if those pics were your own or if you linked to some kind of open-source or club owned resource. If yours, then fair play for taking the time to provide them. I guess every transfer window there’s a risk of losing one of the players you’d rather not. In terms of this window, if we get to keep JonJo, Diame, Lascelles and Jejeune but lose Merino, then as long as we replace him I’ll probably feel like it’s not too big a deal. Would I rather keep him and everyone else mentioned above? Definitely, but out of all of them he’s the one I’d be most willingly wave off. OP, if you look at the latest club accounts (which is the only official insight into NUFC finances, whether manipulated to tell a story or not) then the coffers are empty. As such, officially we need to wait to receive the money from TV before we can spend. You may have your doubts about this and so might others (including me), but this is the official club line and therefore official club policy is dictated by it. Getoutofworeclub. I’m fairly sure there are some valid points in what you say there, although it’s difficult to comprehend due to your lack of punctuation. Try popping in a few commas and full stops there. Seriously, it’ll read better. From all I’ve read it seems that it’s Merino that wants away not Newcastle United or Rafa wanting to sell him – It also seems that he wants a first team place no matter how any other players of our squad are performing! Rafa, quite rightly will not promise anyone a starting place in the First Team – it has to be earned on merit and/or Rafa’s tactics for any particular game. If Merino really does not wish to fight for his place in the team then as a club we take the best deal we can in getting rid of him! 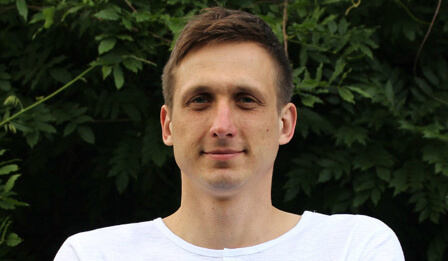 It’s a real shame to lose such a good player but there are many other fish in the sea – the hard bit is catching them – so Hey Ho lets get on with the job of finding an even better replacement. Bloody hell Merino only played a handful of games and we are offloading him. He wasn’t good enough to get into a poor team so goodbye let’s move on! Has Charnley got a release clause ?